Woodward Canyon Winery was established in 1981 by Rick Small and Darcey Fugman-Small. It was the second winery in the Walla Walla Valley. The winery gained early recognition for its cabernet sauvignons, merlots and chardonnays. Rick planted the first of forty-one acres of the Estate Vineyard in 1976 on his family's dryland wheat ranch. The winery also purchases grapes from selected growers and is a partner is Champoux Vineyard in the Horse Heaven Hills. In 1998, Woodward Canyon also began producing wines under its second label, Nelms Road. Nelms Road offers merlot and cabernet sauvignon and was developed to produce delicious and affordable red wine. 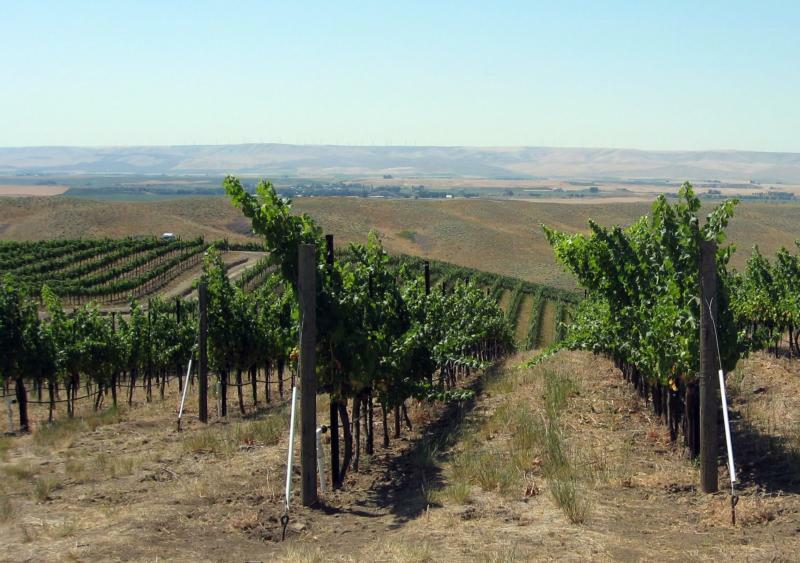 Woodward Canyon is a founding member of the Walla Walla Valley Wine Alliance and of Walla Walla Valley Vinea, the Winegrower's Sustainable Trust. Robert Parker 91 "The 2003 Cabernet Sauvignon Artist Series #12 was aged in 75% new oak of which 70% was French and 30% American (Pennsylvania). Its intense aromas display candied black fruits, notes of sweet cedar, and oak-laced spices. This medium to full-bodied effort has terrific mouthfeel.